Download paper reading logs here. 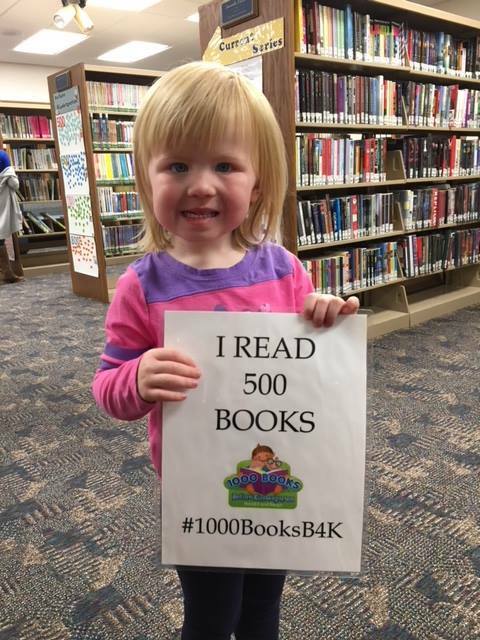 We are excited to announce the launch the 1,000 Books before Kindergarten program. The Mercer County District Library will be joining other libraries in Mercer County in offering this fun and exciting reading program for children ages 0-5 years. This program was developed to increase awareness of the importance of reading to very young children as well as encouraging parents to embrace their role as their child’s first teacher. 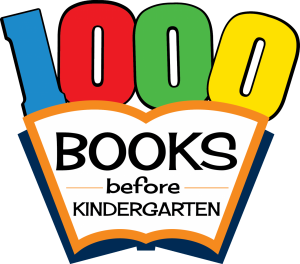 The 1,000 Books before Kindergarten encourages families to read at least 1,000 books to their preschooler, birth to age 5, before they enter school. 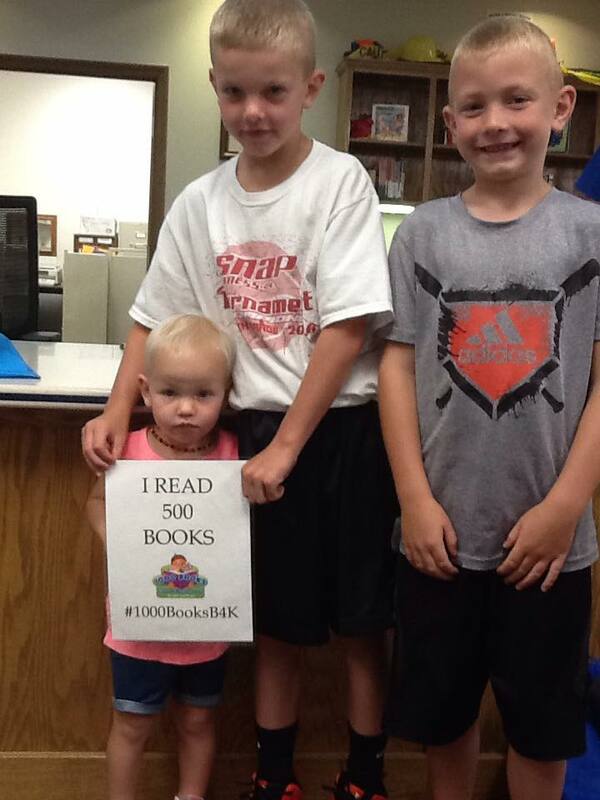 Families can sign up beginning January 2016 at the Mercer County District Library. Each child will receive a folder with a starter page to record the books they read. 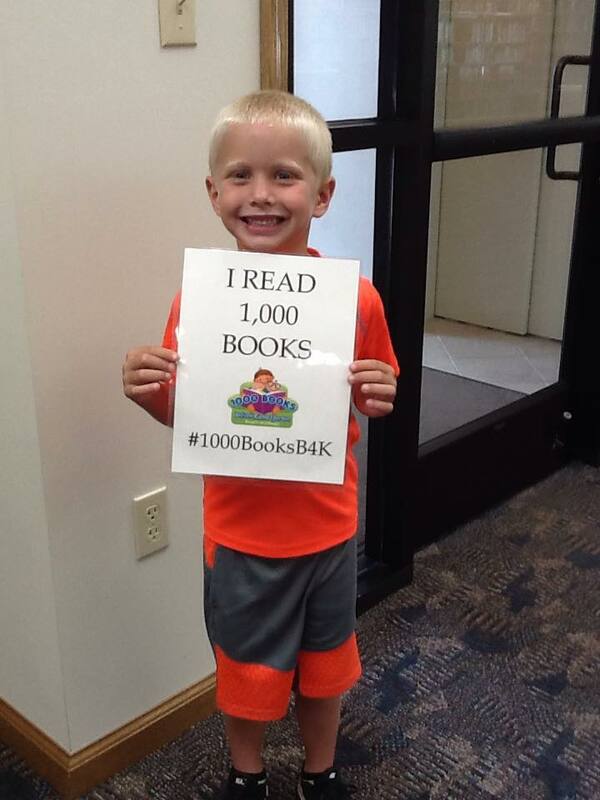 Each time a goal is reached, children are encouraged to bring their folder to the library to receive a small prize and pick up more library books.